Musician and community activist Jon Bon Jovi, seen here at the 2011 grand opening of JBJ Soul Kitchen in New Jersey, announced in a Facebook post that federal workers affected by the government shutdown are welcome to a free meal. (CNN) - Jon Bon Jovi is the latest celebrity to help out government workers who are not being paid during the government shutdown. The rocker's New Jersey restaurant announced in a Facebook post over the weekend that federal workers are welcome to a free meal. 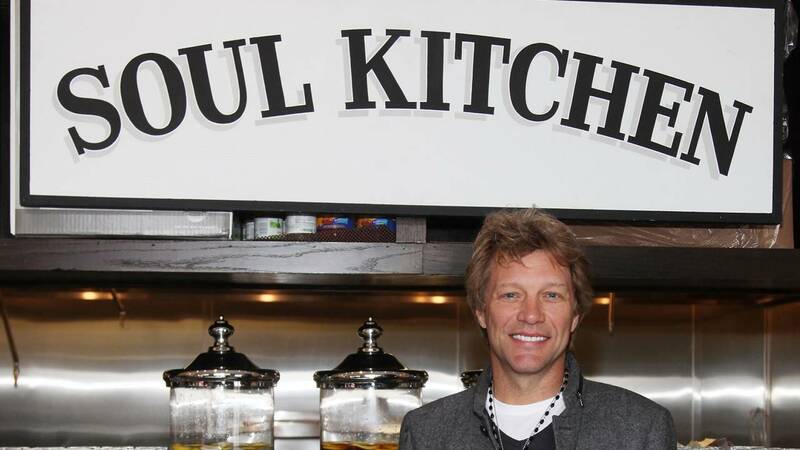 JBJ Soul Kitchen, which is operated by the Jon Bon Jovi Soul Foundation, is a non-profit restaurant where customers can dine regardless of whether they are able to pay a suggested donation. They can also volunteer in lieu of paying. "In line with our mission, Federal workers are encouraged to join us for a delicious meal and to learn about additional support and resources available in our community," post read in part. It's been 31 days since the government was first partially shutdown and many federal employees are turning to food banks in order to feed themselves and their families. Dozens of restaurants across the country are offering free food during the shutdown.